Dansko is committed to making our website's content accessible and user friendly to everyone. If you are having difficulty viewing or navigating the content on this website, or notice any content, feature, or functionality that you believe is not fully accessible to people with disabilities, please call Dansko Customer Service at 800-326-7564 or send an email to moreinfo@dansko.com with “Disabled Access” in the subject line and provide a description of the specific feature you believe is not fully accessible or a suggestion for improvement. We take your feedback seriously and will consider it as we evaluate ways to accommodate all of our customers and our overall accessibility policies. 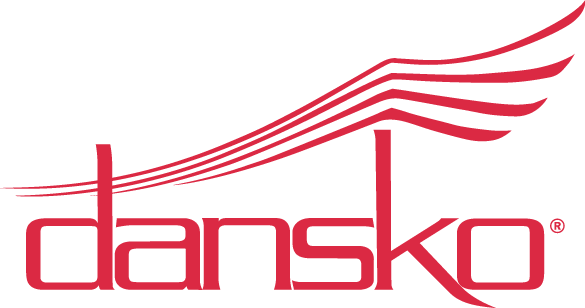 In addition to this website, Dansko links to and makes use of third-party websites. These sites, which are not controlled by Dansko, may present challenges for individuals with disabilities that Dansko is not able to control or remediate. Please know that these sites are not used as the sole source of (or sole vehicle for communicating) important information.